My first PC (and last ever ready-built, brand name system) was a Packard Bell Executive Multimedia PC running Windows for Workgroups 3.11 and MS-DOS 6.22, with an Intel i486 SX2 50Mhz CPU, 4MB RAM, 2x Matsushita-Kotobuki/Panasonic CD-ROM drive, 341MB Seagate hard disk, and on-board Cirrus Logic graphics chip. 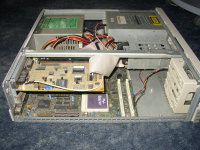 I upgraded the system with a WinTV CinemaPro ISA TV card. Prior to this machine, I used the Commodore Amiga A600 with it's Workbench v2.05 operating system which was fantastic at the time (and before that, the Sinclair ZX Spectrum 128K +2A which was my introduction to computers and BASIC). 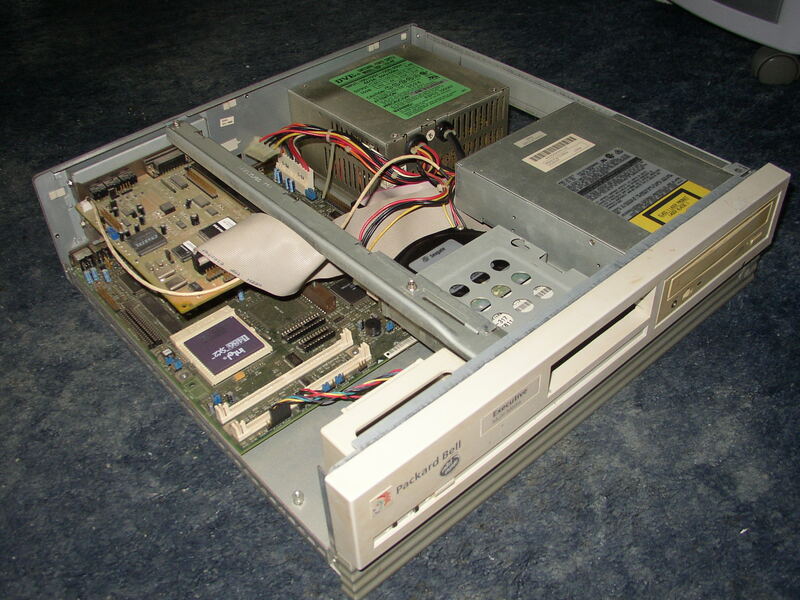 After using Intel based Windows 3.11 PCs at school, I knew I had to have an i486 machine, so it was with great excitement that I turned on this Packard Bell system on the Christmas Day in 1994. My enthusiasm was soon dampened, as after less than 3 hours use, the monitor went 'bang'... Not the best start, but after it was replaced I went on to be introduced to multi-media, learning about Windows 3.11 and MS-DOS 6.22 and batch files, DOS games, Pascal, Lotus Organiser, Microsoft Works and Office and more, using this system. 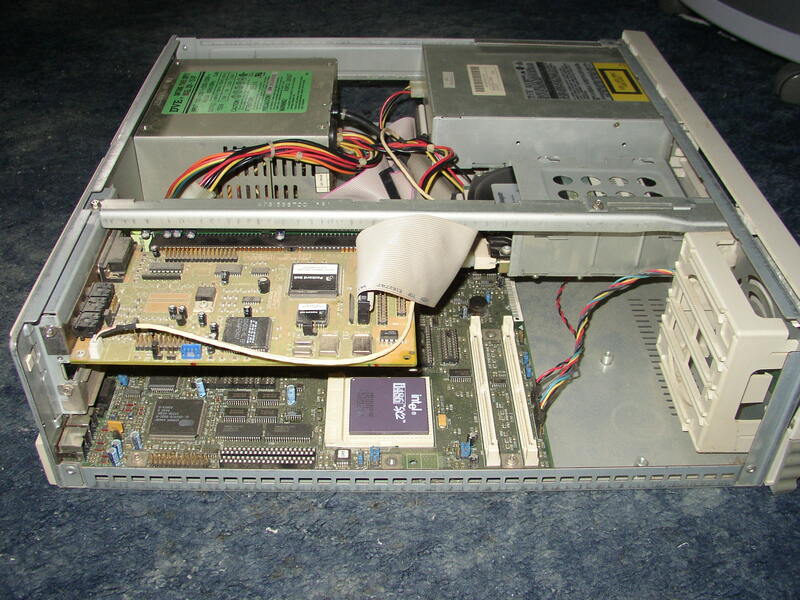 Ultimately it's low amount of RAM, slow hard drive and the release of Windows 95 made me want a faster system, which brought me into the Pentium era.